Dr. ASLAN Ayaz was born in Azerbaijan in 1975. He was graduated from high school which is biology, chemistry proclivity school in Baku in 1992. He was entry university entrance exam in the same year and won the Istanbul University Faculty of Medicine. In 1999 he graduated from Istanbul University Faculty of Medicine and took doctor license. He received test of the foreign TUS same year and won Plastic and Reconstructive Surgery Department in Istanbul University by taking the highest score throughout history. He graduated in 2004 and took plastic surgery license. 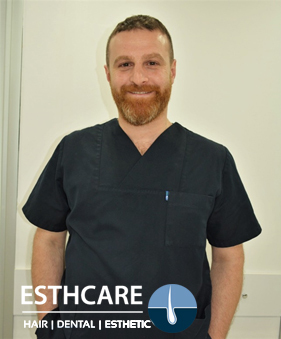 Then he worked in Media Park Clinic in Koln in Germany to improve clinical experience in facial and breast esthetics. 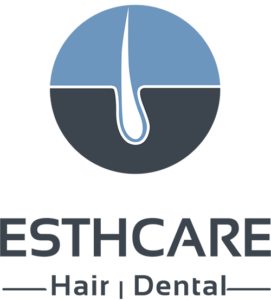 Also, he worked in Avicenna Hospital between : 2005 – 2009 and Medical Park Hospital between : 2009 – 2011. 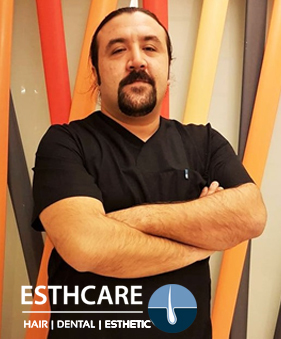 Now he is working in Acibadem Healthcare Group. There are numerous scientific papers published in native and foreign magazines. 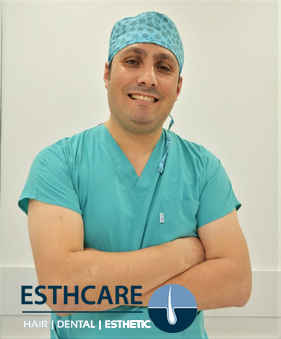 He has achieved numerous successful operations in the field of aesthetic surgery such as aesthetic nose surgery, face lift, abdominoplasty, breast surgery, liposuction, aesthetic ear surgery, eyelid surgery (Blepharoplasty), brow lift, lip filling, chin and cheekbones enlarged, cleft lip palate surgery, and hand correction of congenital anomalies-such as foot abnormalities, early and late treatment of burns, skin and soft tissue cancers, diabetic sores, hair transplantation, botox, silicone operations. 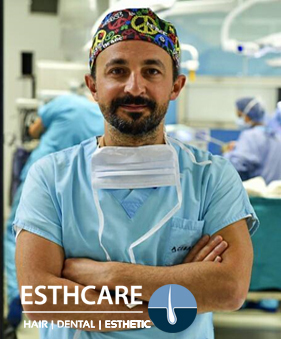 He is member of Society of Plastic and Reconstructive Surgery In Istanbul Medical Faculty, Turkish Association of Reconstructive Microsurgery, Turkish Association of Aesthetic Plastic Surgery and Turkish Medical Association.